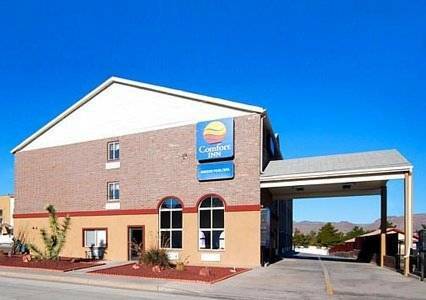 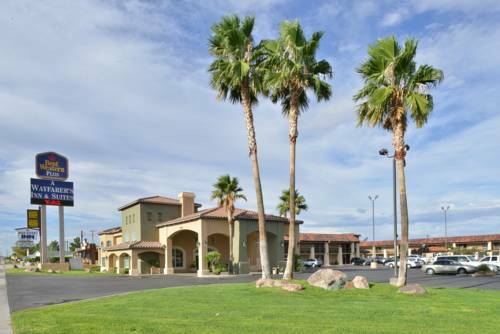 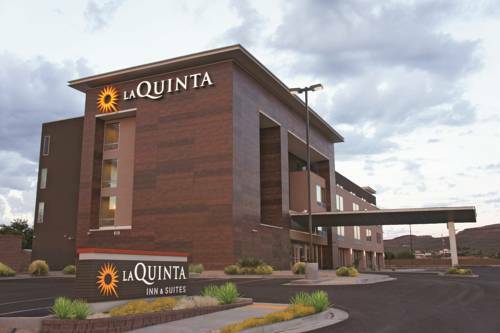 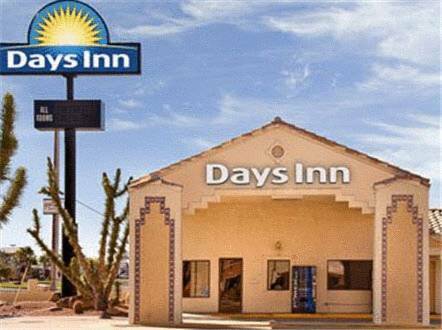 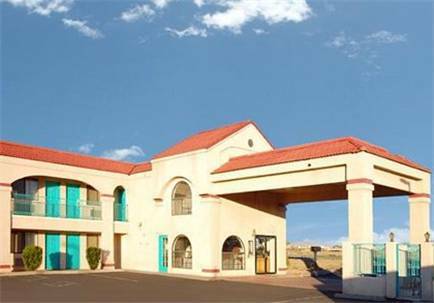 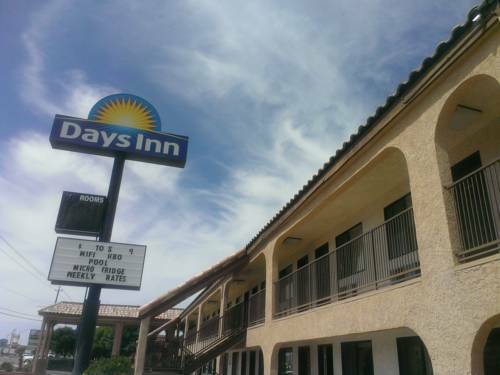 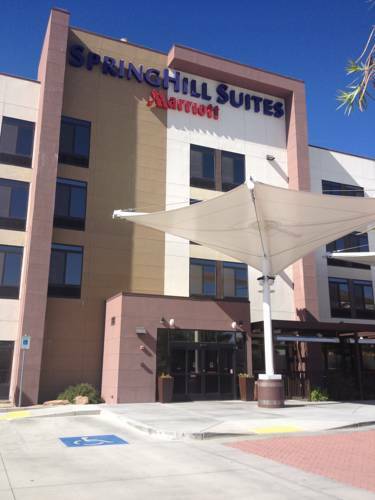 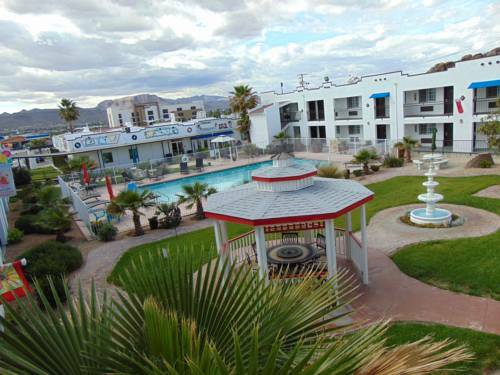 Some of the Springhill Suites Kingman Route 66 accommodations are adjoinable if you need a great deal of room, and naturally if you're in need of some immediate rest, have a seat with the clicker and find something to view. 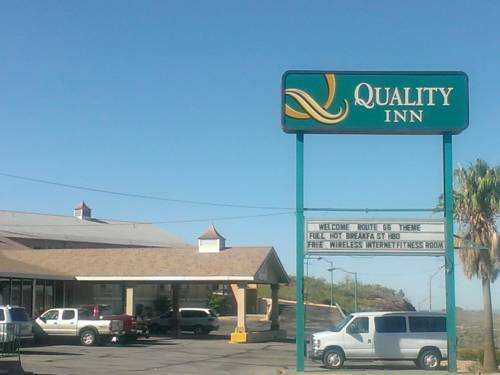 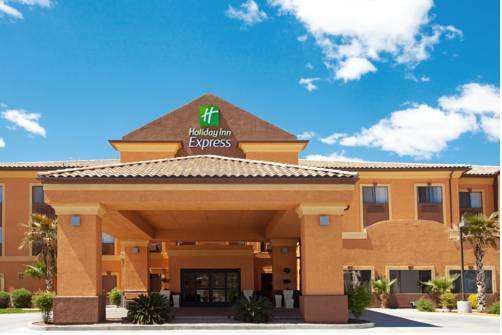 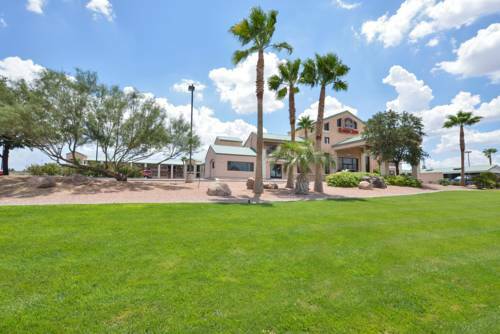 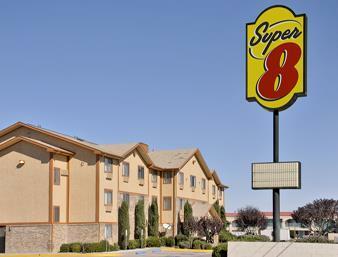 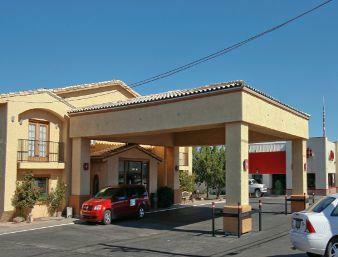 These are some other hotels near SpringHill Suites Kingman Route 66, Kingman. 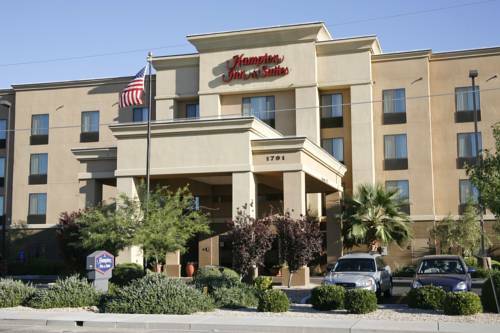 These outdoors activities are available near Springhill Suites Kingman Route 66.